The methods you use to do laundry don't just have an impact on your clothes; they can shape how efficiently your appliances operate. Even if you've been using your washing machine with no issues for as long as you can remember, it's worth making sure you're not doing any subtle damage in the process. To keep your clothes clean and your schedule free of frequent appliance repair services, adhere to this laundry guide. Use an appropriate amount of detergent. You might know precisely where to put your detergent, but it's essential to note how much you're using for each load. Too much could leave residue on clothing, so always follow the label on your product of choice. Mind how many clothes you wash at once. In a similar vein, you should be mindful of how full your washer is before starting a cycle. Overloading your appliance with clothes will make it harder to move, keeping it from providing a thorough cleaning. If you're washing an especially small load, on the other hand, make sure the washer is set accordingly so you don't waste water and energy. Leave items in clothes pockets. It's always worth taking a moment to check pockets before you wash items. Hard objects could damage the drum and other interior components. Even your average stray tissue could cause a mess, shredding during the cycle and leaving you with clothes covered in paper. Leave wet clothes inside for too long. Just as your appliance needs to air out after a wash, the same thought process applies to the clothes inside. 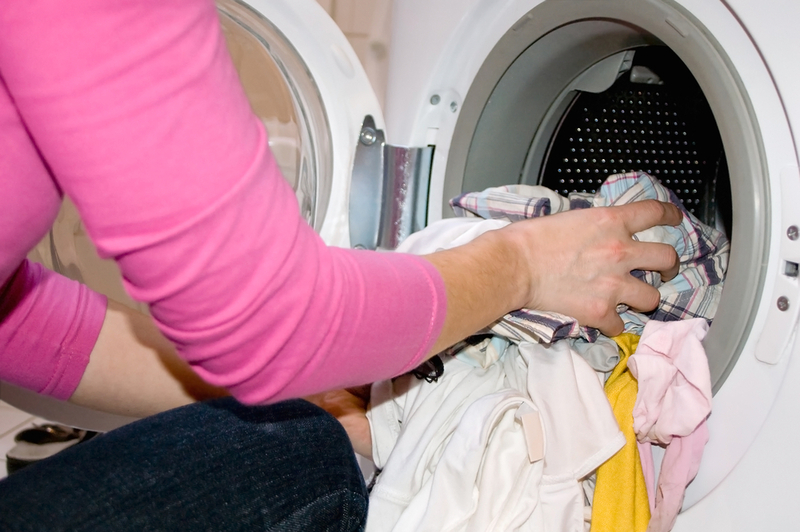 When damp clothes are left clumped within a washer, they provide the ideal breeding ground for mold and mildew. This is an easy problem to avoid, so take your laundry out to dry immediately. If you run into any trouble with your appliances, get in touch with a reliable washing repair service right away. Residents and businesses throughout Monroe, Chester, and Middletown, NY, have been turning to Honest & Fair Appliance Repair since 1976. Their team is trained to handle all major appliances, and they stay current on new makes and models. Experience their customer-first mentality for yourself with a call to (845) 782-0460, and visit their website for more information about their services.